REAL PEOPLE. REAL REVIEWS. REAL EXPERIENCE. December 27, 2018: Daytona was Crazy AWESOME! I drove by myself in the Rookie and did 159mph! I cant believe i did it! Thanks to my spotter and the staff! Glen D. Orlando, FL. 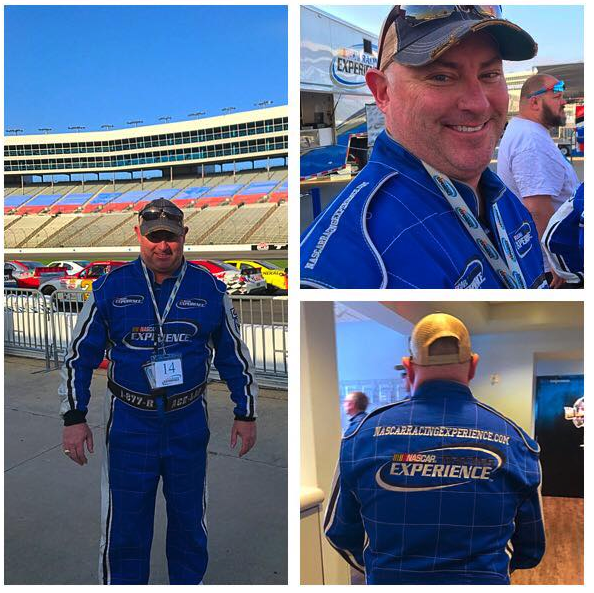 We appreciate your business at NASCAR Racing Experience and your Reviews. 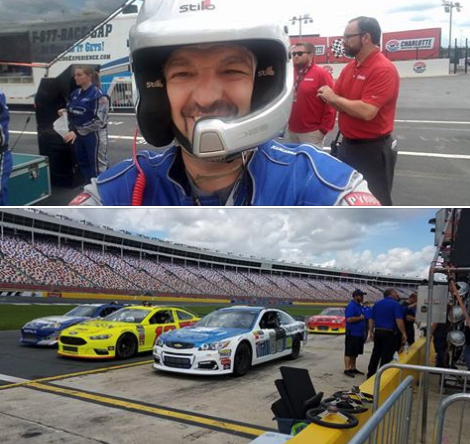 Customer reviews and satisfied customers at NASCAR Racing Experience are what we focus on the most. 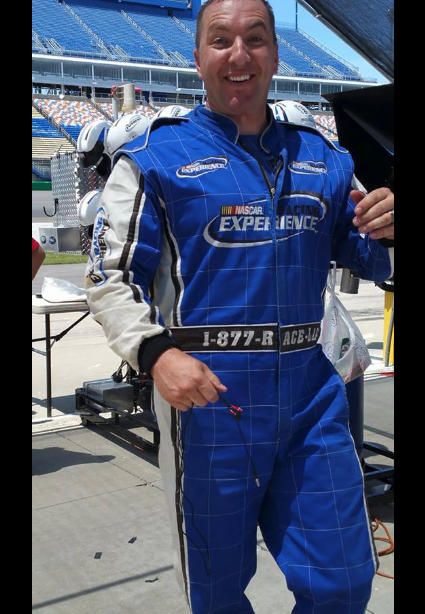 NASCAR Racing Experience customer reviews are to help you make your final decision. 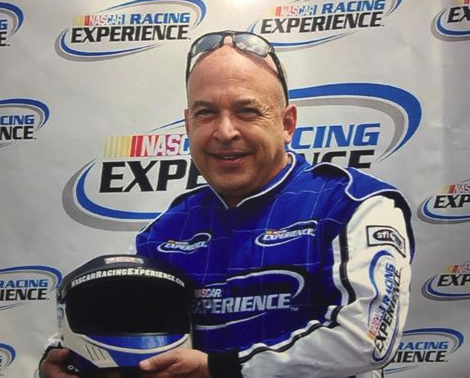 Thank you for your interest in NASCAR racing experience.